The Ladies of Zeta Phi Beta Sorority Inc. Rho Xi Zeta Chapter celebrated Founder’s Day with their 5th annual Taste of Blue event. 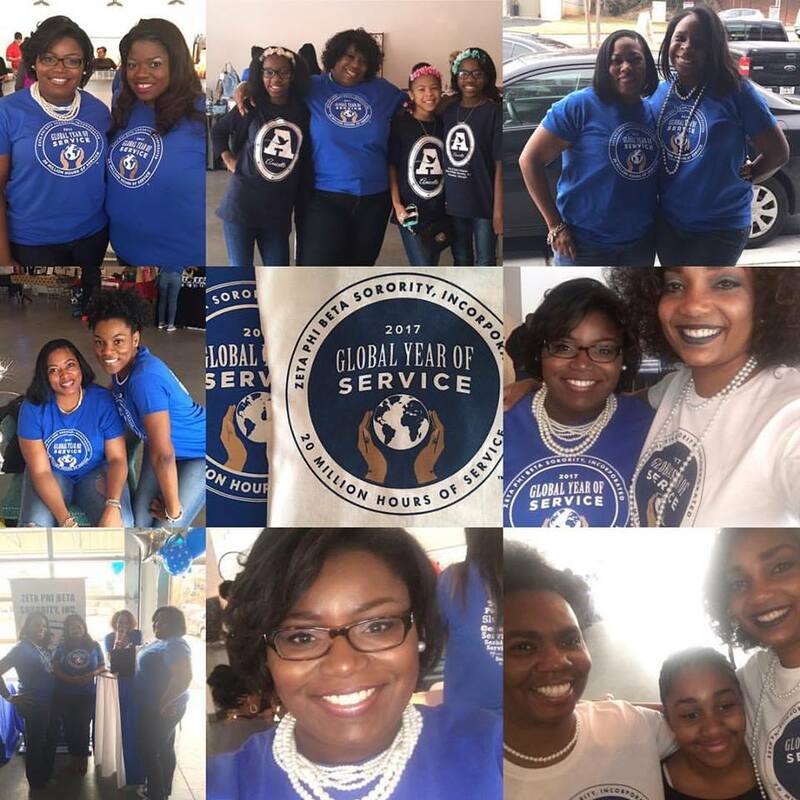 Not only was it a celebration of the 97th anniversary of Zeta Phi Beta, this year’s event was even more special because it was also MLK Day. Founder’s Day was also the official kickoff to Zeta Phi Beta’s Global Year of Service. The Remarkable Rho Xi Zeta Chapter will begin their journey as Zeta Phi Beta Sorority Inc. strives to complete 20 million hours of service between now and the Sorority’s 100th anniversary in 2020. 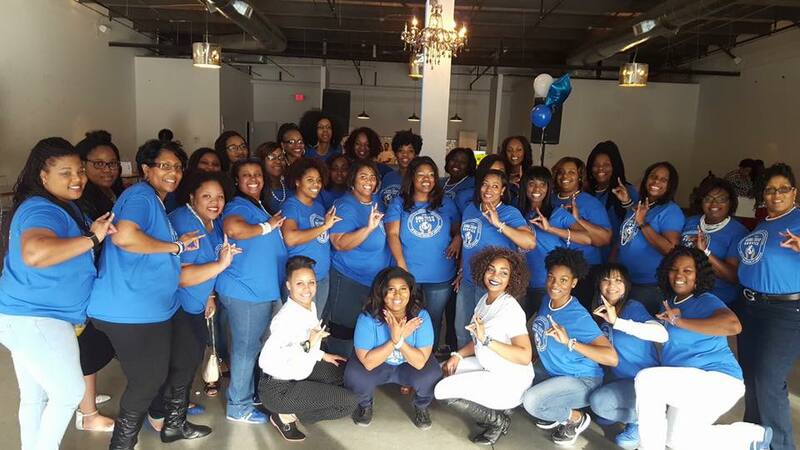 Admission to Taste of Blue is free and guests enjoyed music, food, and a variety of vendors while fellowshipping and celebrating the founding of our great sorority.